Peter Gall from Hungary made it to the Final Table at the European Poker Championship (Poker EM) in Velden, Austria this weekend. He had a good run but, unfortunately, ended up finishing in 9th place. 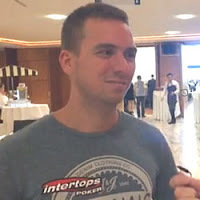 He's disappointed, of course, but still got a good return on his $100 buy-in for the online satellite at Intertops Poker where he won his trip and tournament buy-in! Though I found my ideal lucky slot. I won't tell which one cause it's personal but here's a good site https://slotsjudge.com/casinos/amatic-casinos/. Keep posting the good work. Some really helpful information in there. Bookmarked. Nice to see your site. Thanks... look at here for poker gaming. It is very good content and it is very interesting. 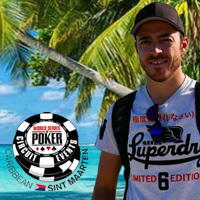 not bad.. 9th in EPT are good enough. Hope i can watch u playing pokerkiukiu on bigger event like WSOP. Best regard's Nate.